Understanding your insurance needs, as well as the ins-and-outs of policy coverages, can give you the peace of mind that will let you concentrate on the finer things in life - like getting out on the open water on a clear day for a little well deserved R & R.
Prime Time Boat Insurance was designed specifically for owners seeking affordable insurance for center console boats and other recreational boats with single or twin engines with Speeds Up to 60 MPH. 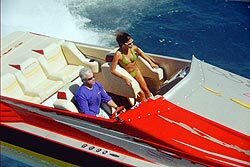 Coverage was designed boats valued from $50,000 to $3,000,000 USD in value. If you’re having trouble with the cost or availability of insurance for your boat, now’s the time to get a quote for Prime Time Boat Insurance. 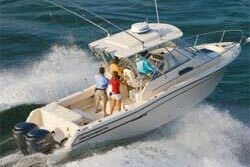 Since 1981 Atlass Insurance has provided prompt, professional and affordable insurance to boat owners. 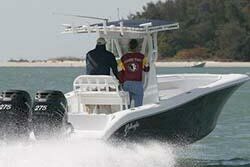 Prime Time High Performance Boat Insurance was designed specifically for owners seeking affordable insurance for center console boats and other recreational boats with triple, quads or quintuplet engines with Speeds up to 170 MPH. 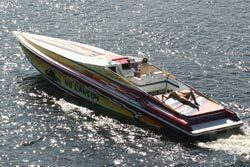 Coverage was designed boats valued from $50,000 to $2,000,000 USD in value. 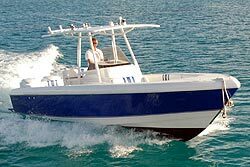 Prime Time Boat Insurance & Prime Time and Prime Time High Performance are insurance products developed by Atlass Insurance to meet the needs of boat owners. Please note: All submissions and quotations are Non-Binding. 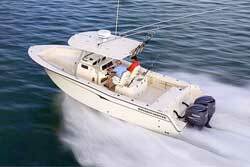 Is Your Center Console or High Performance Boat Properly Insured? 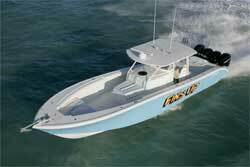 Get an Atlass boat insurance quote today and receive the coverage you need! Site Development by Gatman Inc.